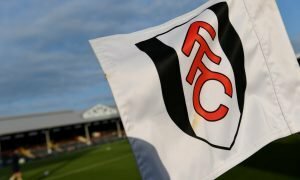 Fulham should offer Old Trafford flop an ambitious transfer lifeline | The Transfer Tavern | News, breakdown and analysis on all things football! Fulham fans are surely happy with the club’s business so far but they know that to stay in the Premier League, two signings won’t be enough, no matter how good they turn out to be. 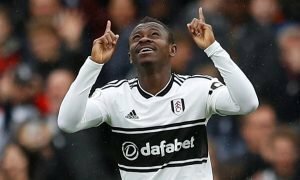 Jean Michael Seri and Maxime Le Marchand have been the only signings so far and although Fulham fans are thrilled with the former Nice duo, they want other new faces in order to feel ready for their Premier League return. 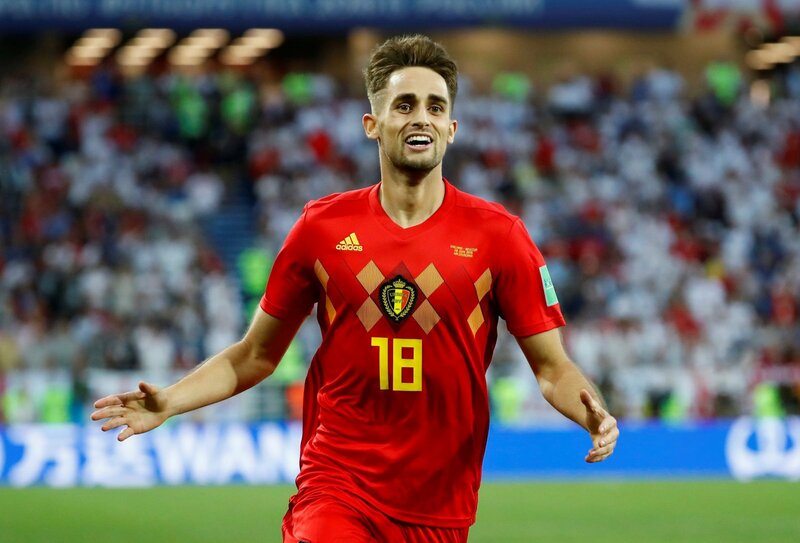 Despite not exactly setting the Premier League alight, Adnan Januzaj could thrive in the top flight now having been absent from England for a few seasons now. The Belgian international has been playing for Real Sociedad and last season scored 4 goals and provided 6 assists for his team-mates. As well as this impressive league form, his call-up to Belgian’s World Cup squad was justified when the winger scored a beauty against England in his countries 1-0 victory. Januzaj is still only 23-years-old and could well prove to Manchester United that they were premature in selling him because he does have a lot of talent to offer a side like Fulham. Adnan Januzaj can play on either wing, providing the defence with confusion as to whether he cuts in or goes wide to provide his team-mates with crosses. Considering his reasonable valuation of £13.5 million on Transfermarkt, Fulham would be crazy not to think about a bid for the former United youth prodigy just because he couldn’t make it at Old Trafford. Would a move for Januzaj be sensible for Fulham… Let us know!